Pamir Gold from Dutch Passion are feminised cannabis seeds which origin is the western part of the Himalaya. Through years of selection this cannabis plant arise which contains mainly Indica genetics. 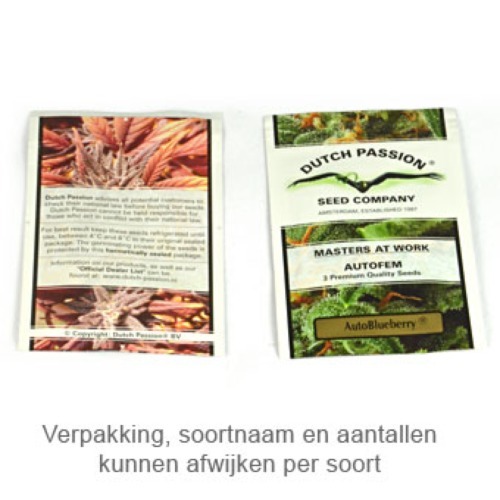 Dutch Passion Pamir Gold cannabis seeds are appropriate for outdoor and greenhouse grow, because they are resistant against lower temperatures. 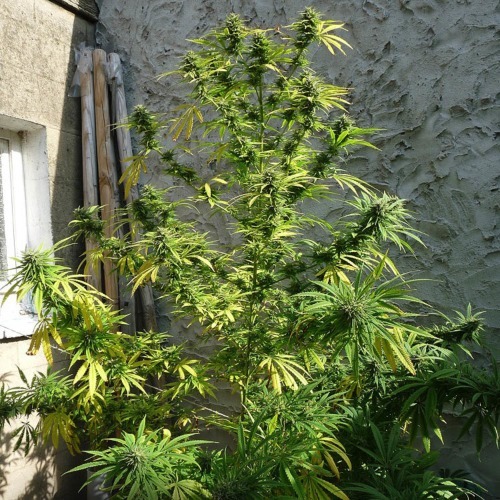 These cannabis plants are also resistant against mold and mildew. These cannabis seeds generate an above average yield of delicious weed. The taste of this weed is sweet with a whiff of lemon and pear. The effect of smoking this weed is a subtle stoned and high. 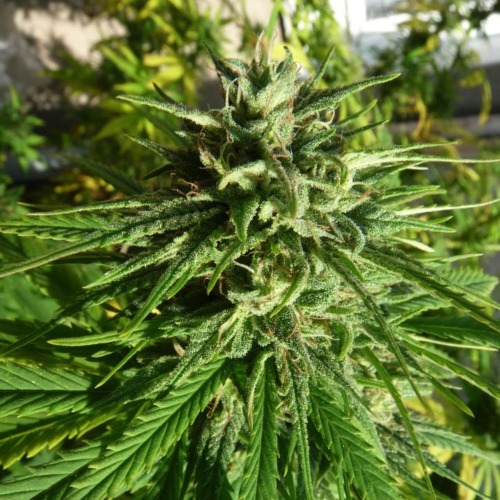 Growing weed with this feminised cannabis seeds generate a nice and tasteful weed. Tell us and our customers what you think of the Pamir Gold from Dutch Passion.